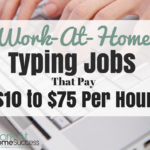 There are a ton of ways to make money at home, but not all home-based careers are the same. 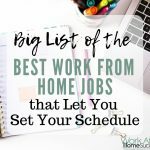 Over the course of my work-at-home journey, I’ve tried many things and as a result, discovered types of work I don’t like either because the tasks are tedious or they don’t fit with my lifestyle desires. For example, I don’t like having a appointments. I prefer to have my day be completely flexible in terms of when I work and what order I do the work. I also don’t like to have to leave home to deliver services or products. So, online income options are my preferred method of making money. 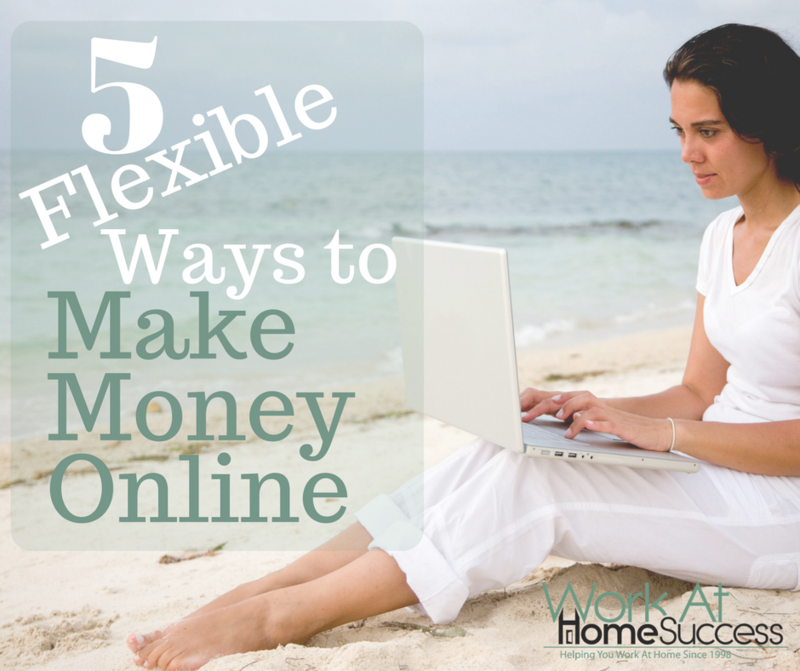 Working online doesn’t mean income is easy or automatic, as some might have you believe. But it is flexible and, for people willing to put in the necessary work, potentially profitable. If you can string words together, there are a host of ways to use writing to make money. While the Internet has grown increasingly visual, there is still great demand for content (articles) and other services that involve writing such as reports, ads, sales, letters, email, and more. What I love about writing is that it’s not only flexible, but portable, so you can write anywhere you have a laptop and Internet access. There’s no rule that says you need to stick to one type of writing either. I make my living blogging, freelance writing articles, and writing books. While they may seem different, I’m able to integrate them so that my books are an extension of my blogs and my articles help promote my blogs and books. In fact, I have book that covers how to make money writing online including how to integrate various types of writing so that they all work together. Digital Writer Success: How to Make a Living Blogging, Freelance Writing, and Publishing Online takes you step-by-step through each option so you can create a completely flexible and financially stabke home based writing career. Affiliate marketing is a viable and potentially very profitable way to make money online, but it’s often misunderstood and not done right, so most people struggle finding success in affiliate marketing. Many online “gurus” try to sell programs teaching affiliate marketing that make it sound like you can set-it and forget-it. But like all income options, it takes research, planning, and work to make a living with affiliate marketing. At it’s basic, affiliate marketing is word-of-mouth marketing in which businesses compensate you for sending them new prospects or customers. The key to success in affiliate marketing is promotion. You only make money if people use your links, but they can’t use them if they don’t know about them. 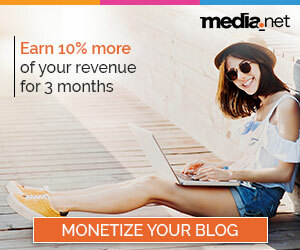 Super affiliates usually have a blog or a squeeze page promoting a freebie, and an email list, but there are other options for promoting affiliate offers as well. Michelle Schroeder-Gardner has an easy to follow, yet thorough course on how to make good money through affiliate marketing. 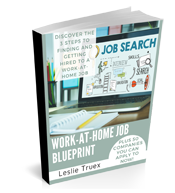 Providing support skills for other businesses is a great way to turn your office experience into a work-at-home career. 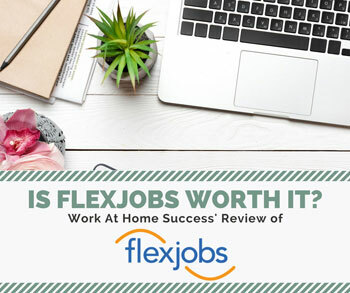 While it’s not necessarily as flexible as other work-at-home options, it’s still a job you can do from the comfort of your home. Many businesses from one-man shows to larger companies are outsourcing many of the tasks that need to be done for their business to virtual workers. These tasks can include anything and everything from email management, scheduling, research, website maintenance, writing, social media posts, bookkeeping, and more. 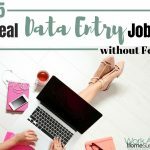 You can find virtual assistant jobs online (the WAHS Job Board often has a few), but a better option that gives you more control and greater pay would be to start a virtual support business. Some virtual assistants focus on a target market, such as Realtors or authors. Others focus on providing a niche service, such as blog management. WAH expert Melissa Smith has a in-depth course on how to build a profitable virtual support business. eBay and Amazon have long provided great opportunities to sell your stuff or items bought from others. Now, there are other options including Etsy. As more and more people use online shopping, having a storefront provides a stable source of shoppers and potentially lucrative home business. You can sell your home-made items, find used items to sale, or use wholesalers who will provide you with products that you can resale for profit. You can use a resource like GearLaunch to create and dropship your products, as well as a storefront to sell them. You can sell your wares at Amazon, eBay or Etsy, or create your own storefront website. Don’t want to hassle with shipping all your items? Deliver everything once to Amazon and have it ship the items through it’s Fulfillment by Amazon. People go online to find information or support. Many are willing to pay for that information, or at the very least, follow your recommendations on how to solve their problem (i.e. referring them to an affiliate product.) 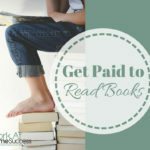 There are a variety of ways you can get paid by sharing what you know. Virtual tutoring and coaching using Skype or other online video platforms means you can help people anytime, anywhere. Or you can create information products and training materials to sell online as a one-off purchase or through a membership site. Another option is to get work as a subject expert at a content-based website like DotDash.com in which you write articles about your area of expertise. Blogs and books are another option. Finally, you can do videos, either selling access to your trainings or post them free on YouTube, but get paid through Google’s AdSense program. Petrina Hamm has a fun and thorough course on using YouTube to market and make money. 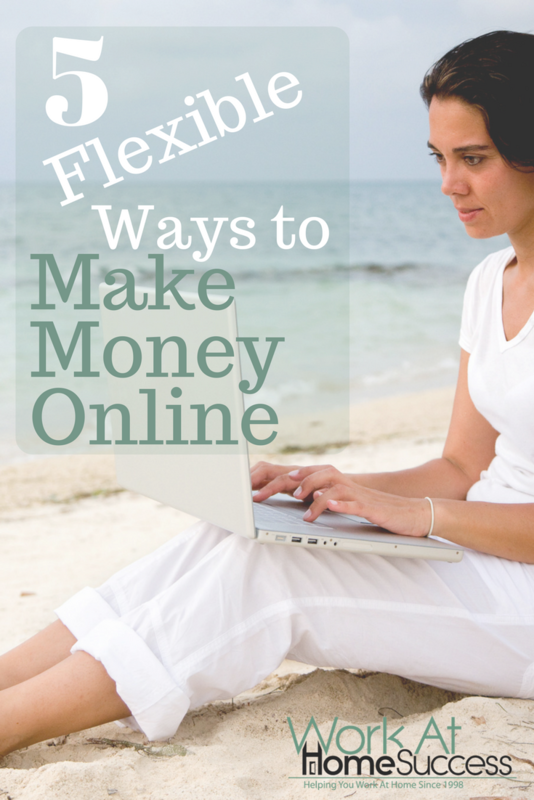 There are many more ways to make money online include web design, graphic design, offering a service (i.e. bookkeeping) and more. That’s what’s great about the Internet. 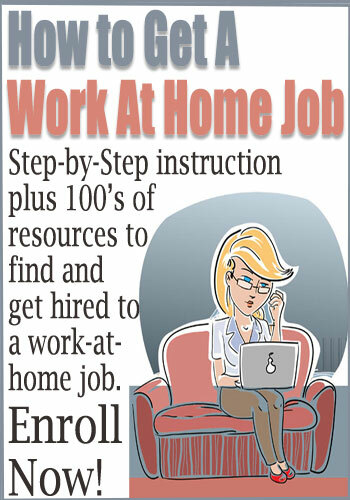 It has everything you need to create a home-based income doing something you’re great at or enjoy. 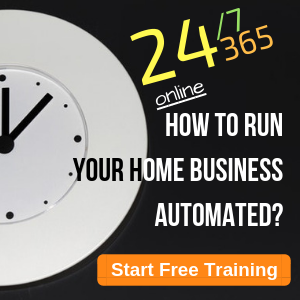 You can find virtual work or create your own virtual business, as well as find a host of free and low cost web-based tools and resources to make it happen. 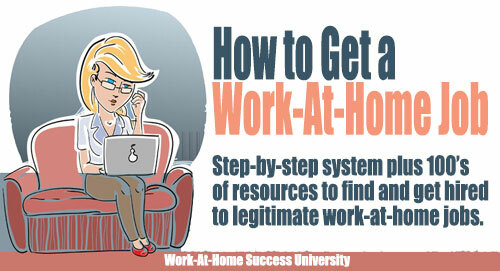 While nothing will work overnight or run itself, working online can be simple and straightforward. All you need is your imagination, desire, and the willingness to do the work.